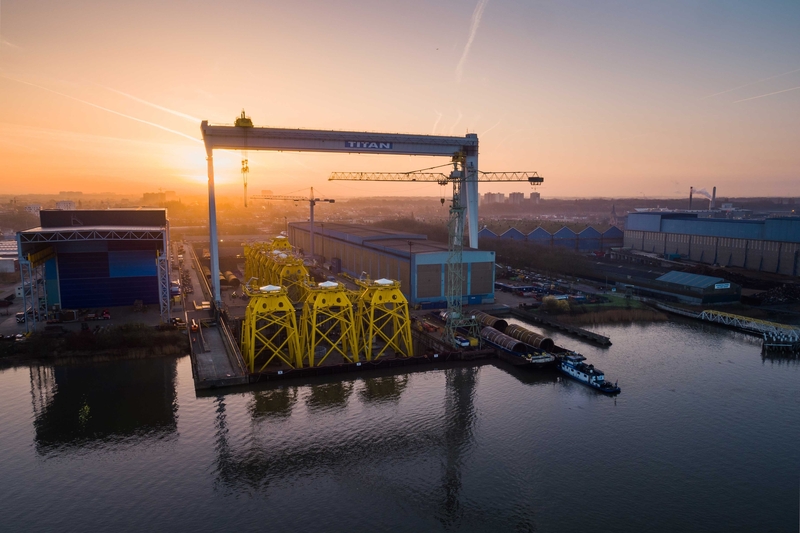 Belgian firm Smulders has been officially announced as the successful bidder for the lion's share of the Moray East Offshore Wind Farm jackets contract. 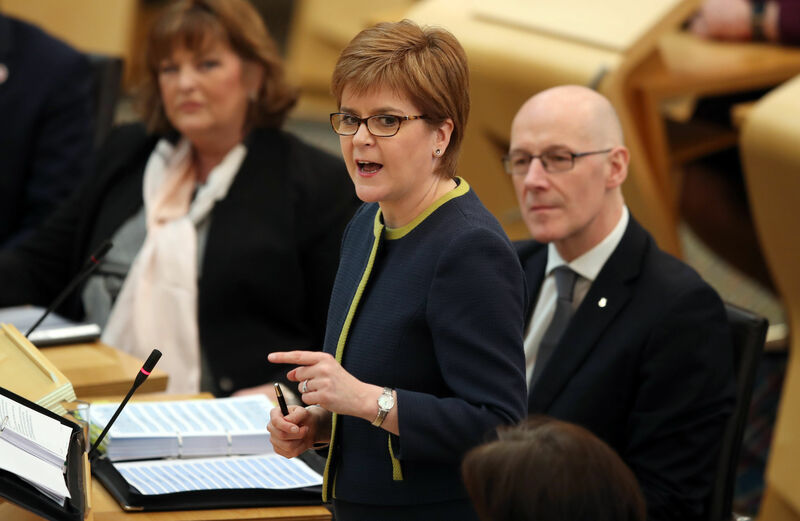 The Scottish Government has vowed to convene a summit after issues over fairness were exposed in the Moray East offshore wind farm contract procurement process. 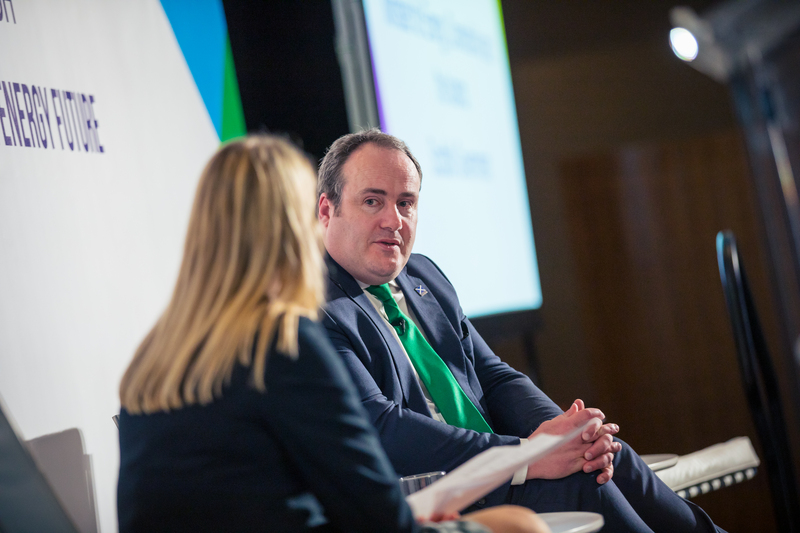 Scottish supply chain firms "cannot reasonably compete" for renewable energy development contacts, two major UK unions warned last night. 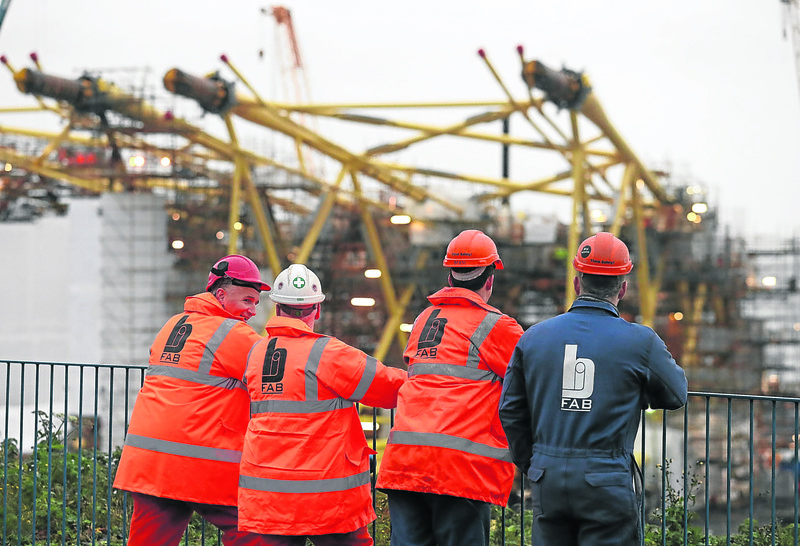 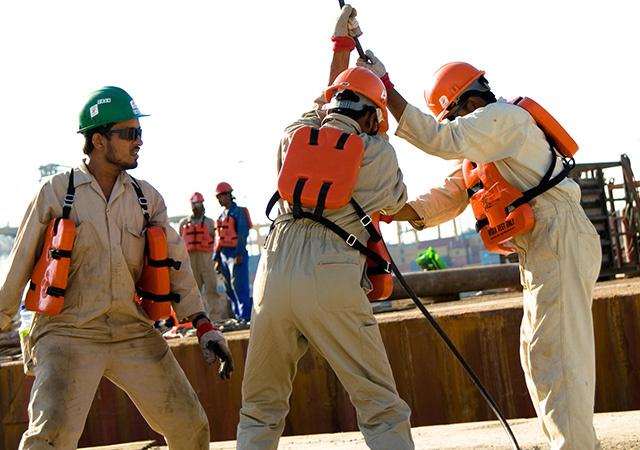 Work started today on a job-saving contract for nearly 90 workers at Burntisland Fabrication's (BiFab) Arnish yard. 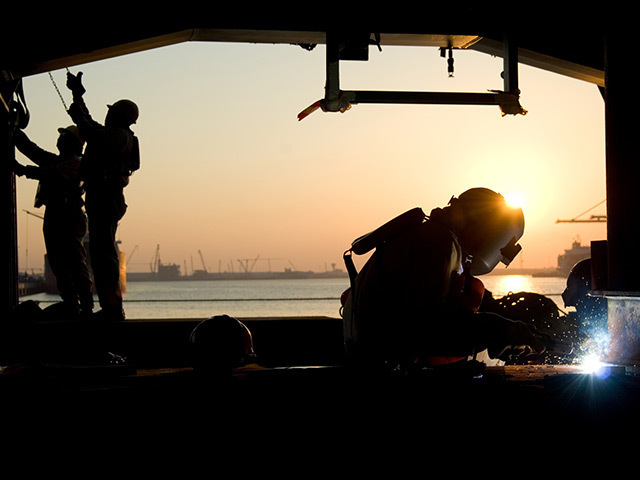 A Middle East firm which was handed a multimillion-pound fabrication deal for a giant Moray windfarm has “suffered significant overall losses”, according to a new report. 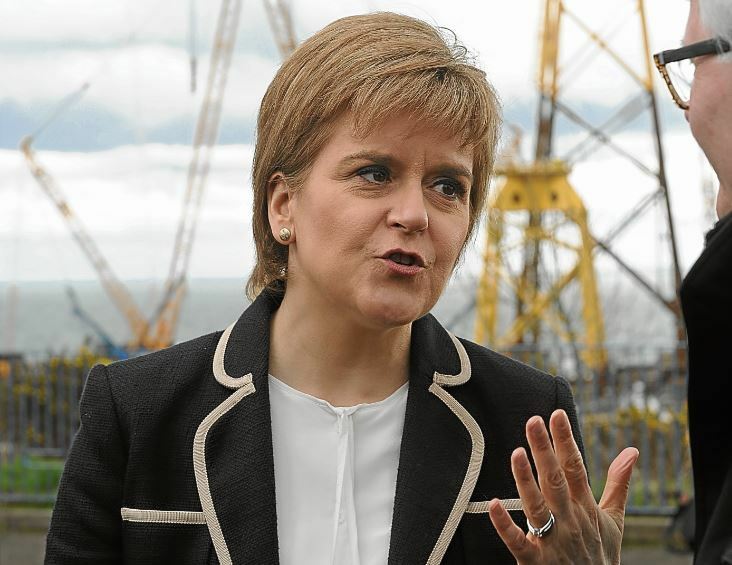 Burntisland Fabrications (BiFab) is "not operating on a level playing field", the First Minister of Scotland seemed to concede today. 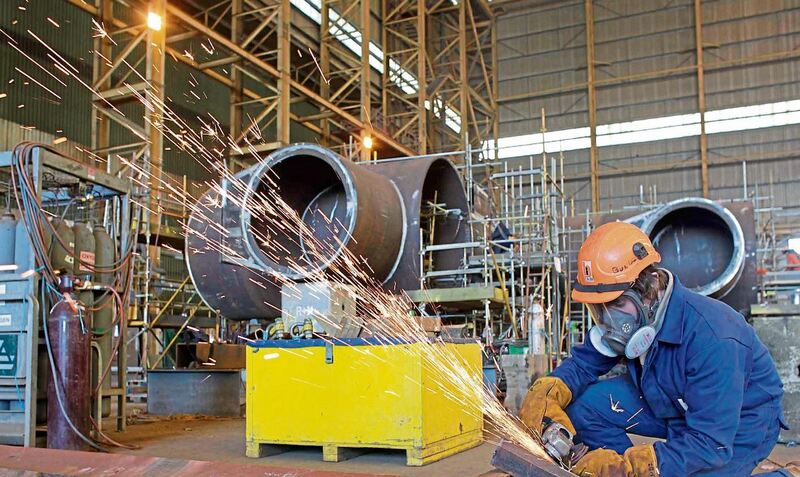 The prospect of Burntisland Fabrication (BiFab) receiving no work from two huge Scottish offshore wind project has been described as an "absolute scandal" by two of the country's biggest unions. 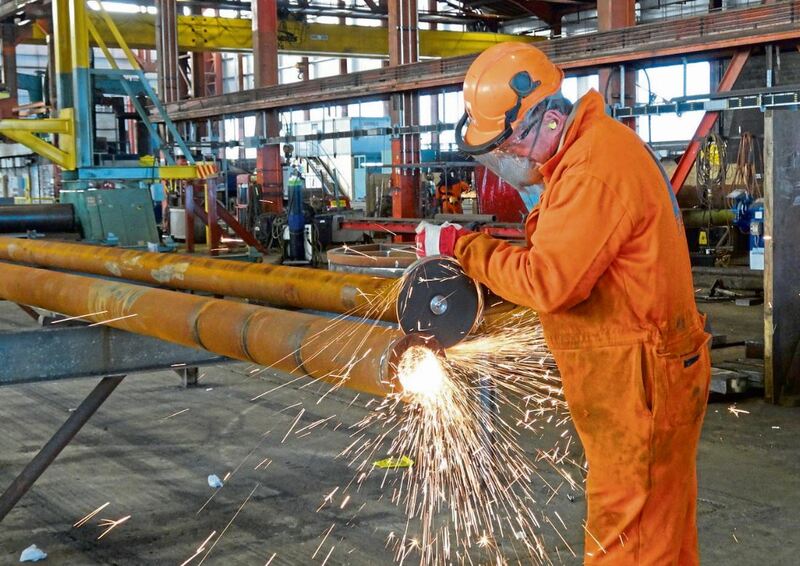 Burntisland Fabrication’s (BiFab) hopes of winning a substantial portion of a huge north-east fabrication contract was hanging in the balance last night as it emerged a Belgian firm is tipped to take the lion share of the deal. 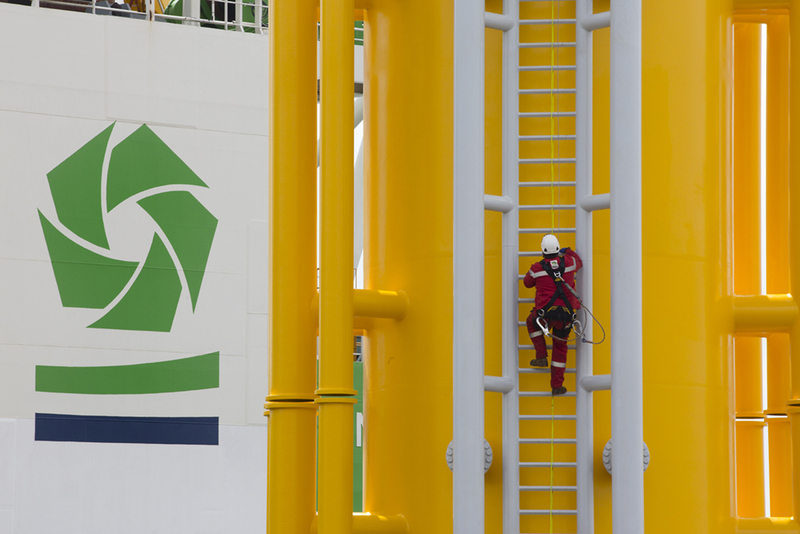 The Belgian firm responsible for tender decisions on a giant Moray Firth wind project has consolidated its business. 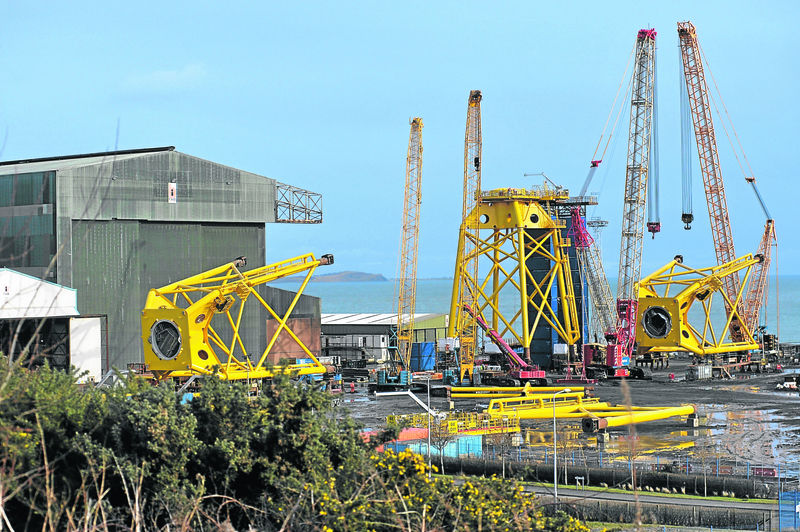 The extent of the financial difficulties of Fife engineering firm BiFab have been revealed in newly filed company accounts. 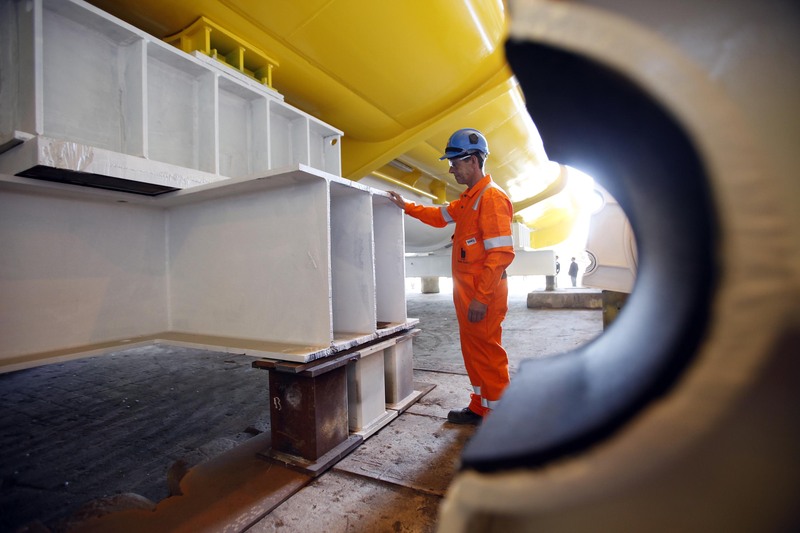 Scottish fabrication firm BiFab will go head-to-head with a debt-ridden Spanish firm for the multi-million Moray East Offshore Windfarm contract, it was revealed yesterday. 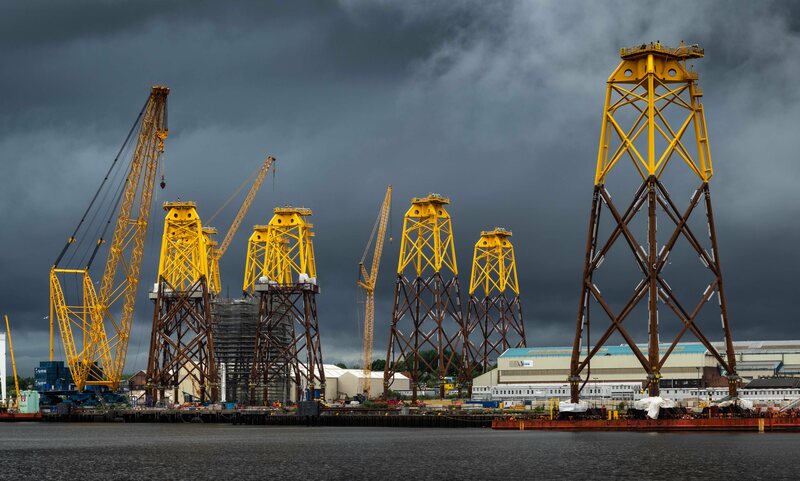 The Canadian owners of BiFab have insisted that its three yards in Scotland are “100% ready” to deliver on big offshore wind contracts, after rumours had been circulating that they were “not fit for purpose”. 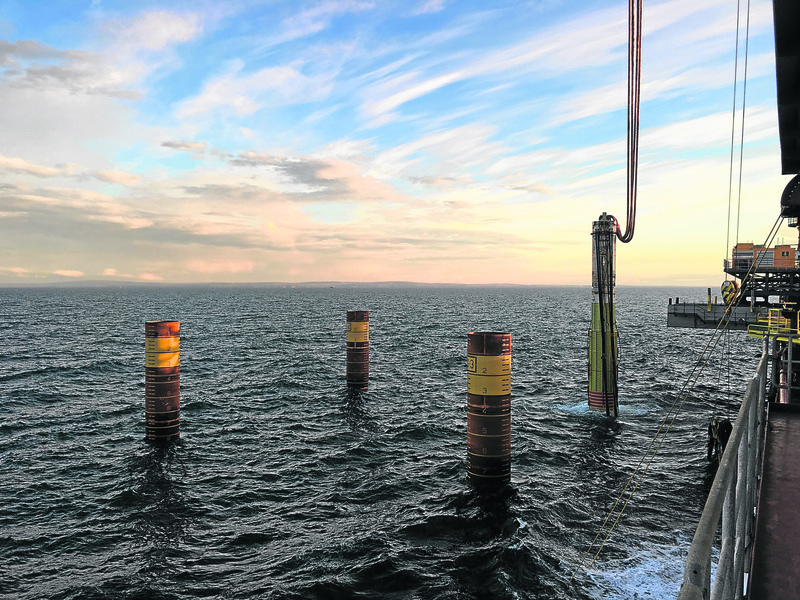 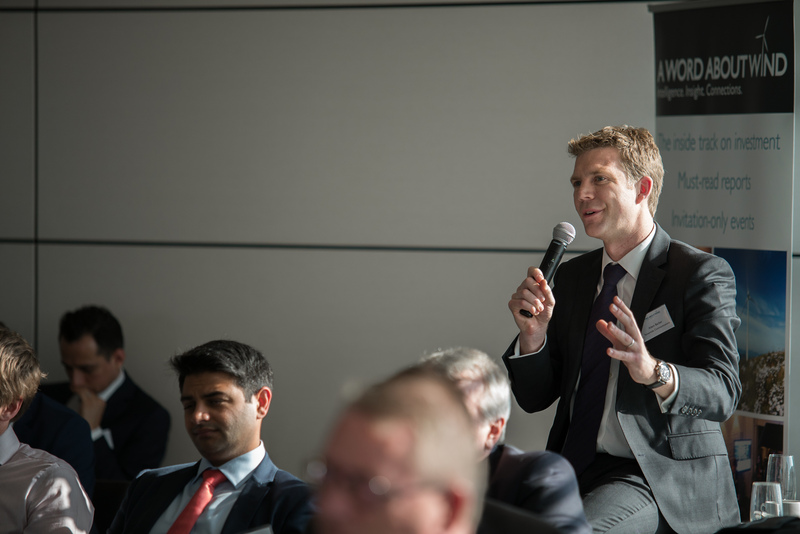 The BiFab saga has taken another turn as the Belgian company thought responsible for awarding fabrication contracts for the Moray East wind farm turned the spotlight back on the developer. 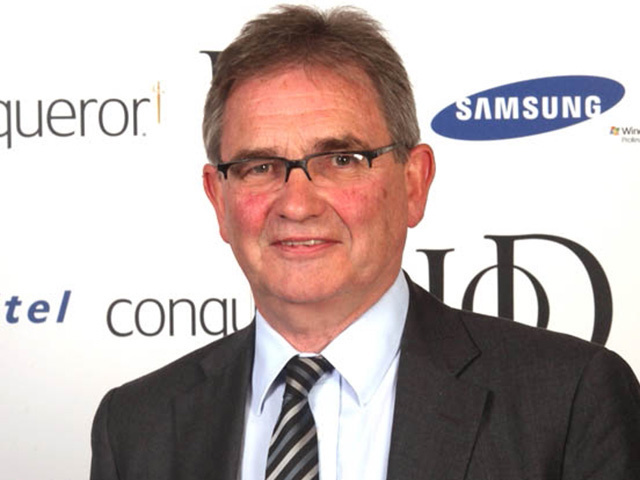 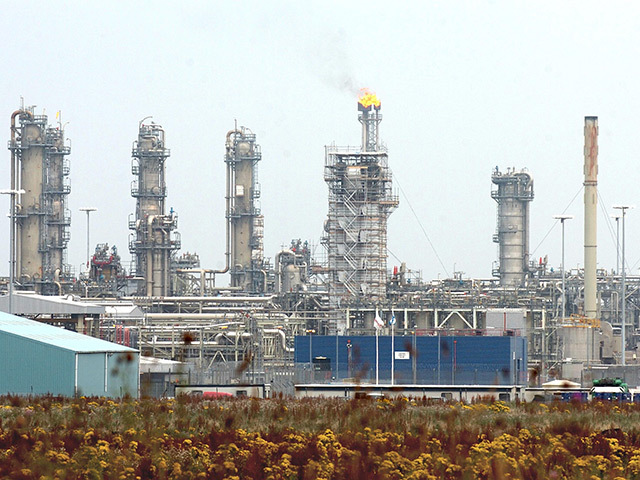 Former Prime Minister Gordon Brown’s letter to Belgian contractor DEME Group requesting that they “give back to the community” in terms of BiFab contracts has highlighted a potential crisis of confidence in the Scottish renewables supply chain. 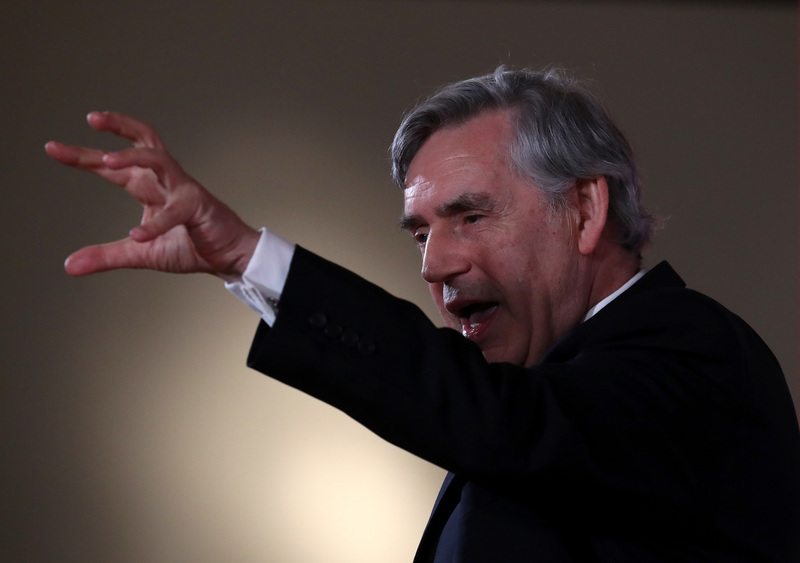 A former UK energy minister living on the Isle of Lewis has intervened in a bid to halt any potential BiFab deal for the Moray East windfarm going to foreign firms. 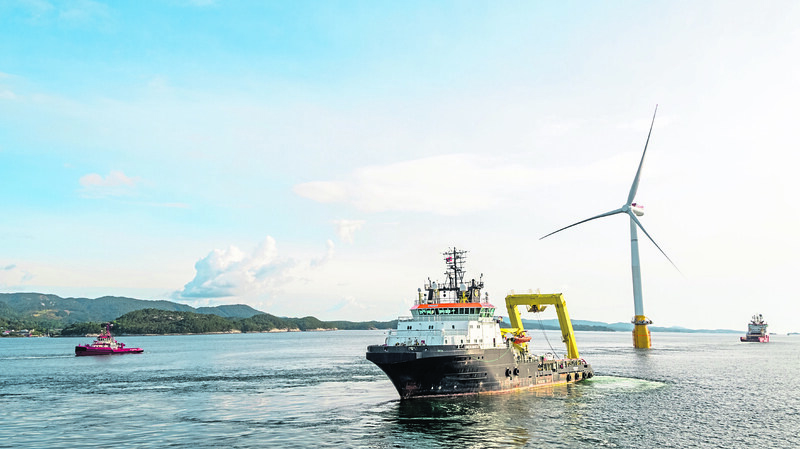 The offshore wind industry “is getting a bit cutthroat” an industry expert has warned amid union fears that Scottish supply chain firms could miss out on contracts. 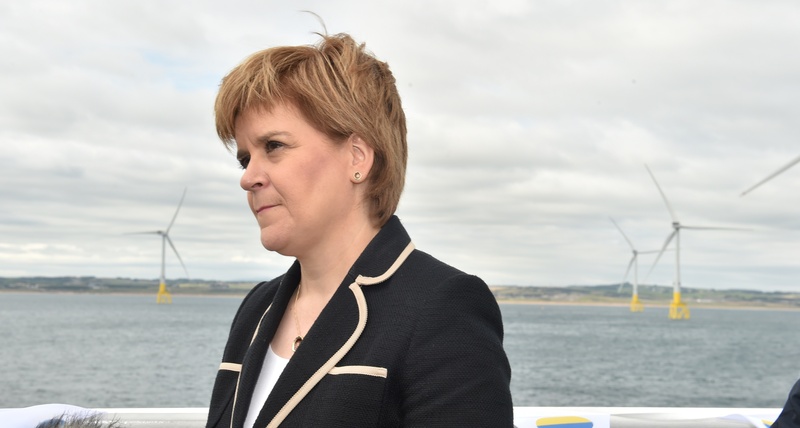 The Scottish Government has deflected criticism from the GMB and Unite unions by claiming it is trying to encourage offshore wind developers to use local suppliers.